ANGEL AIR is the worldwide acclaimed “heritage” label with over 500 CD and DVD releases to date since its formation back in 1997. The company prides itself on the eclectic rereleases and the quality of those releases which include as standard: remastering, bonus tracks, informative sleeve notes, rare unseen colour photos and picture discs as part of its release packages. All of Angel Air’s 6,000 audio tracks can be downloaded on iTunes or streamed on Spotify and Deezer The choice is yours. 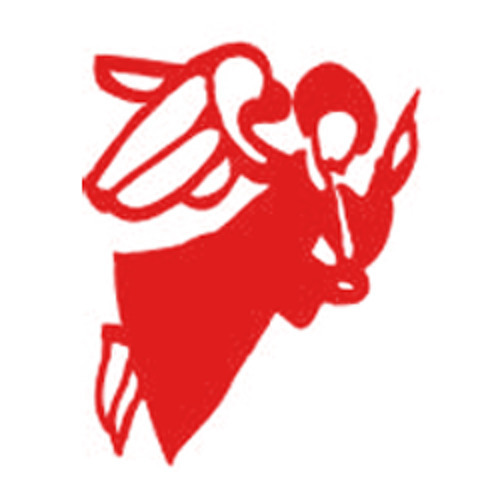 In addition to Angel Air Records we have a sister company CeeDee Music UK which publishes in excess of 2,000 tracks and a artist management company CeeDee Management which counts VERDEN ALLEN, DALE GRIFFIN, OVEREND WATTS (Mott The Hoople), BOBBY HARRISON (Procol Harum) and JOHN McCOY & MICK UNDERWOOD (Gillan) amongst its clients.